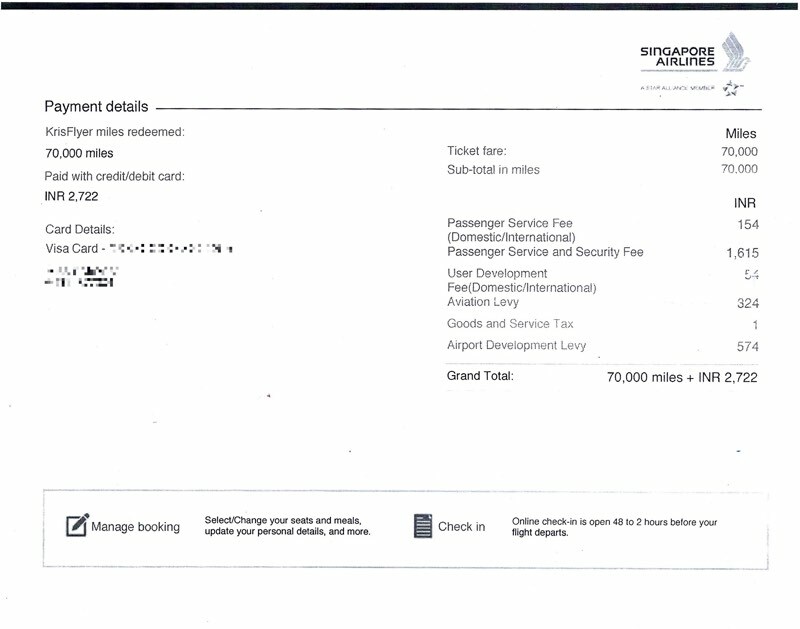 Our client travelled DEL-SIN-DEL business class for only Rs. 2,722! 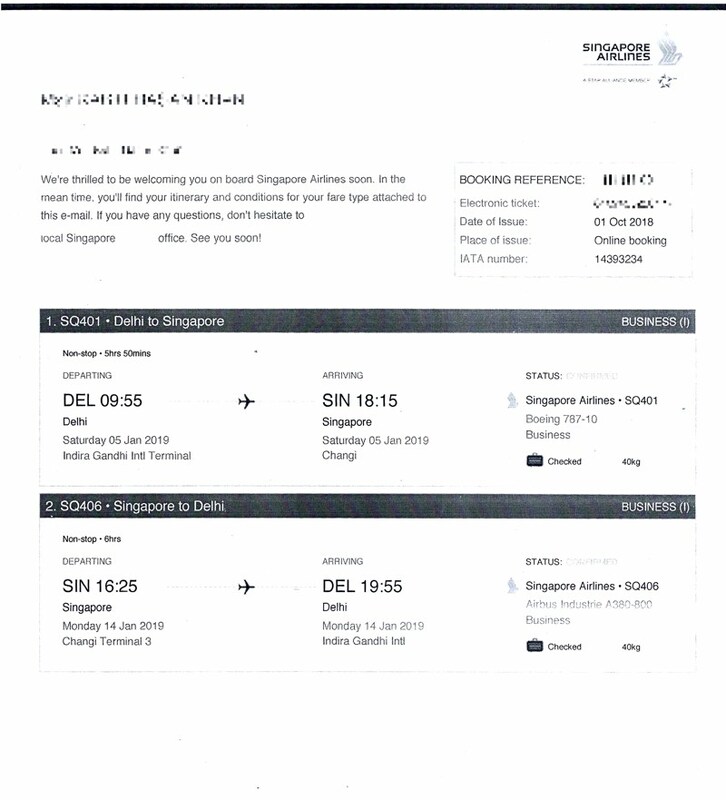 We helped a client of ours get return business class tickets from New Delhi (Indira Gandhi International terminal) to Singapore (Changi) on Singapore Airlines for a mere Rs. 2,722. It couldn’t get better than this for the client and we were so glad for him. These are some of the cheapest business class tickets you can get! Singapore Airlines: The “Best Airline in the World” (29 out of 31 years) as per Condé Nast Traveler (USA) 2018 Readers’ Choice Awards. “That’s a really smart way to travel“, said our client. We thought we heard an echo! Because we believe there is always a smarter, better and easier way to travel. To know more, join the HappyMiles program.